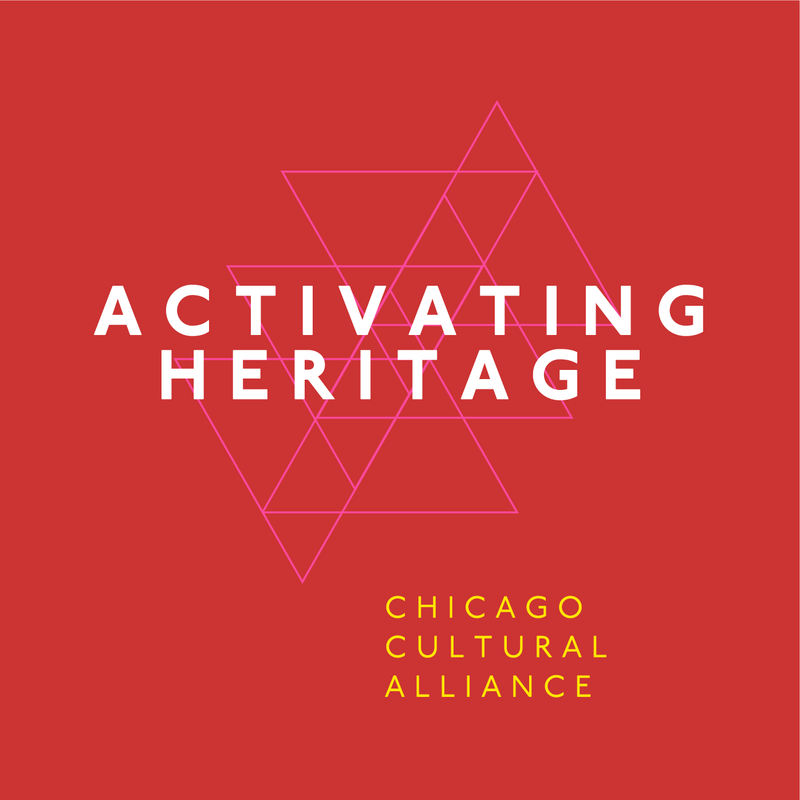 Activating Heritage is a two-day conference for cultural heritage professionals in the Chicago region to connect, engage, and learn. 2019's theme, Building Cultural Capital, will focus on cultural institutions distinct positions as neighborhood centers, and opportunities to build engagement and investment. Discount Codes provided via email to CCA Core Members, Partners Members, and Students. Registration cost includes pre-conference workshops, reception, and conference sessions. Separate reservations are required for the workshops and reception as space is limited. Link to the reservation page will be found in the confirmation email after conference admission is purchased. *$15 Tickets available on request for those only attending reception and not the conference. Great networking opportunity for board members!